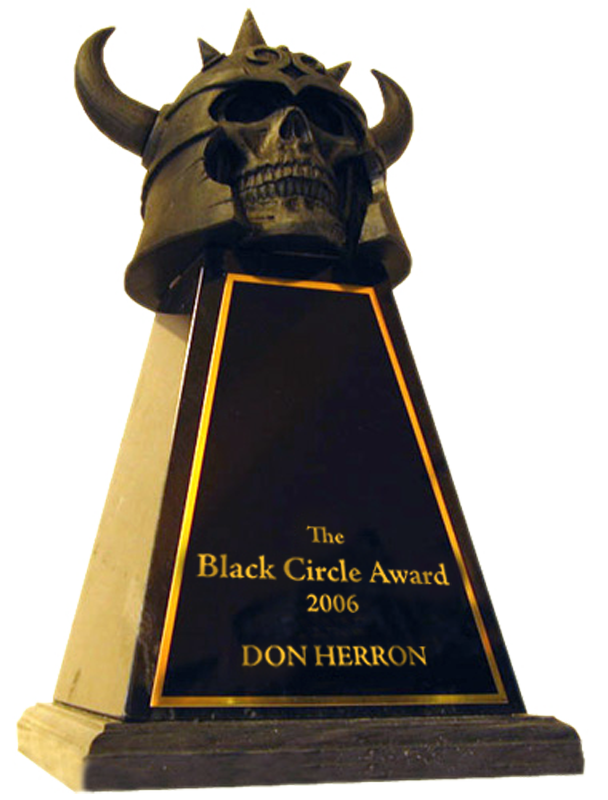 McNaughton bears the distinction of later writing the finest set of stories ever in the CAS mold, inspired by the Klarkash-Ton cycles set in such fantastic realms as Hyperborea and Zothique. Wrong, wrong, wrong. I must have been in a hurry, not doing the Deep Thinking needed for such a judgment. 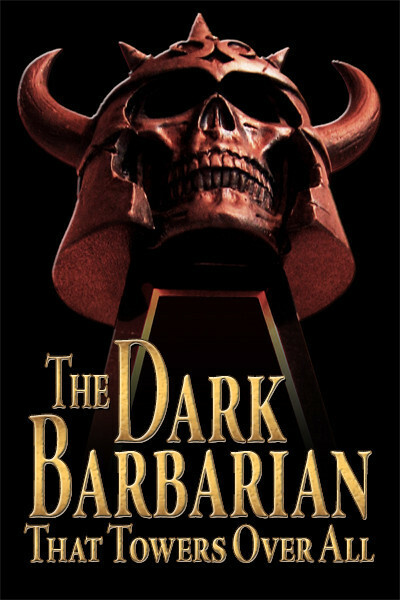 Yes, I think McNaughton is one of the best imitators of Clark Ashton Smith. I got about halfway through the Bones yarns before other things pulled me away. Had a PW to do, now have a PW proof at over 600 pages winging my way (it looks as if I managed to do around ten reviews this year, despite triple bypass surgery and subsequent droopdom — usually I might do six, or seven). So. Allow me to correct myself. The story cycle The Dying Earth by Jack Vance, riffing off Klarkash-Ton’s saga of the doomed last continent of Zothique, is the best with a commanding influence from the writings of CAS. If I did any Deep Thinking on the subject, it was all subconscious. Suddenly the thought hit me: Come on! What were you thinking?! I think I know what I was thinking. I was ranking McNaughton in with a less talented group, from Lin Carter on down, who would try a Smith imitation from time to time — and of that group, he was the high point. 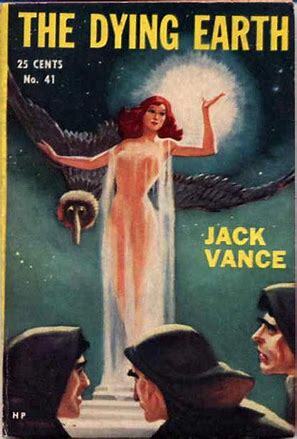 Whereas Jack Vance I consider a Real Writer. The Dying Earth was his first book, but he did lots more, and far surpassed any idea that he was only a CAS clone. This entry was posted in Lit and tagged Brian McNaughton, Clark Ashton Smith, Jack Vance, Lin Carter, PW. Bookmark the permalink.